You’ve asked for them and we brought them to you, our vegetarian tamales are made with all natural flavors including hearty Mexican zucchini, poblano peppers for a hit of heat, tomatoes, onions, seasoning and other amazing flavors. To make them creamy we add a hint of vegan sour cream. No animal fat but vegetable shortening to make the masa dough. Give them a try, We guarantee you’ll love them. We specialized in making our food only with the finest and natural ingredients, never frozen, never microwaved. 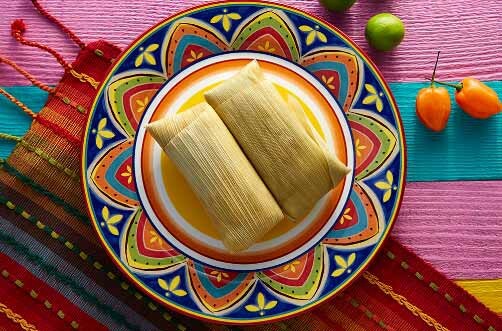 Every Tamale is hand made with the freshest pork, beef, chicken, vegetables and spices, our tamale dough is gluten free! 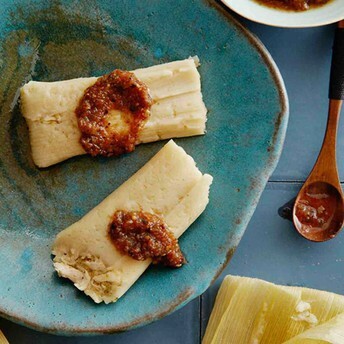 Come on, try out our great Tamales and if you are not 100% satisfied it is on us! We now accept orders online! New Gift Cards available now! Stay in touch and receive the current news and offers! We are joining the RED movement to stop AIDS, anytime you place and order and swipe your card with us, you will have the option to donate directly from your email receipt and help to fight the disease. 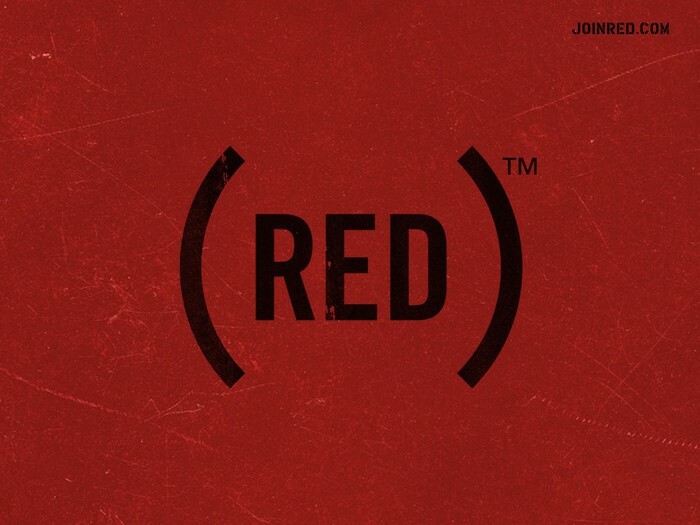 Learn more about RED and take action!